In 1898, writer Morgan Robertson wrote and published a novella called The Wreck of the Titan, which tells the story of the sinking of a cruise ship. All the details were the same – the largest ship in the world, hitting an iceberg in the North Atlantic, and not having enough lifeboats to save everyone. 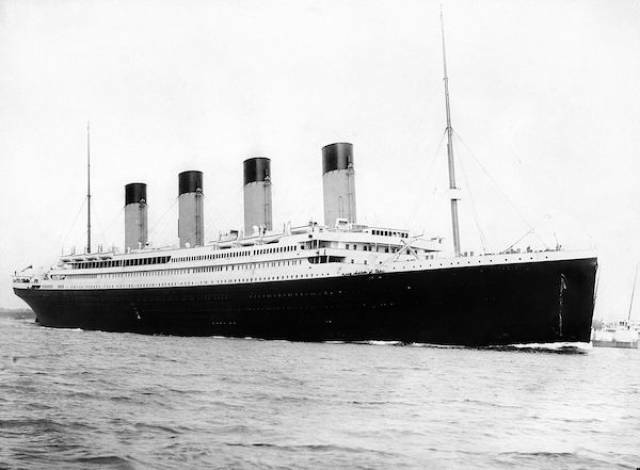 Years later, on April 15, 1912, those exact events happened. Actress Sharon Tate was a rising star, and was married to director Roman Polanski. In the months leading towards her death, she told Polanski and her family that she was having hallucinations of her own body assassinated and prostrate in her home. In 1969, Charles Manson and his ‘family,’ broke into Tate and Polanski’s home and murdered her, while she was eight months pregnant. In 2009, a relatively decent Nicolas Cage called Knowing was released, and it starts with a premonition that no scriptwriter could have predicted. In the film, he’s watching TV and sees the coverage of an explosion of an oil rig in the Gulf of Mexico. One year later, on April 20th, 2010, a nearly a headline that was nearly identical to the fictional one, was all across our screens. 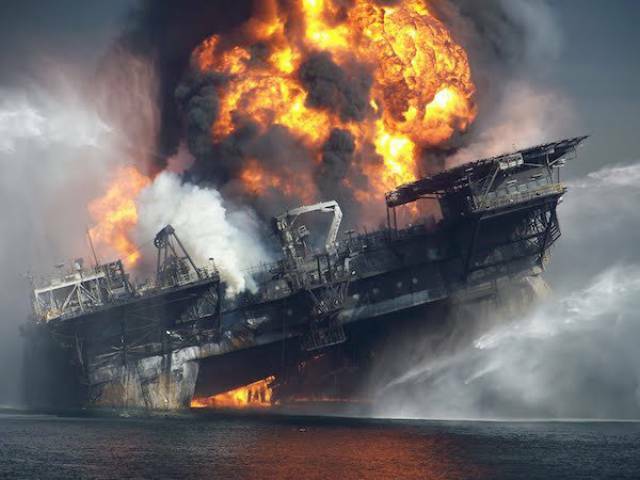 The Deepwater Horizon, operating in the Gulf of Mexico, suffered a catastrophic explosion and was leaking oil into the water. Maybe not as legit as the other ones on this list, but it’s crazy how predictive Seth McFarlane can get. 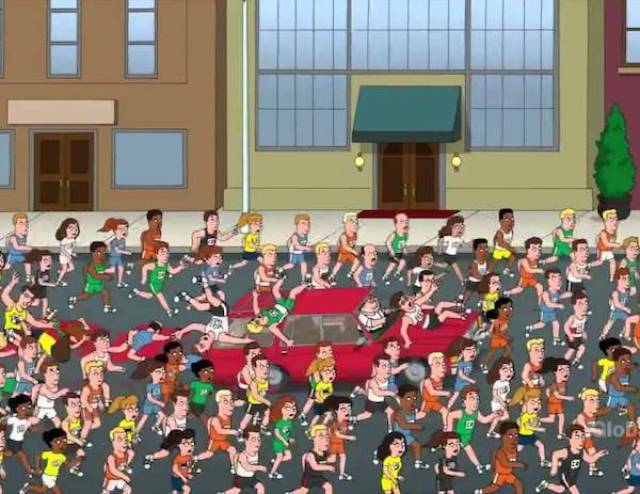 In the episode Turban Cowboy, Peter share’s a cutaway where he won the Boston Marathon, by driving his car through the runners. The episode aired on March 17th, 2013, one month before the actual race on April 15th. 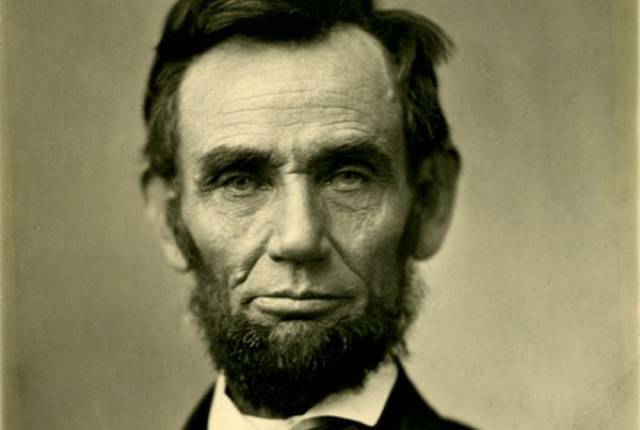 Lincoln actually had several premonitions regarding his own death. A few days prior to the fateful day at Ford’s Theatre, the 16th president told his bodyguard about a dream he had had. He claimed that he saw himself walking towards the White House and he met a group of tearful people, and a body surrounded by soldiers. In the dream, he asked a soldier who the body was, and was informed that it was the President of the United States, who had just been assassinated. Early on in 2009, researcher Giampaolo Giuliani went on tv to announce that an earthquake would hit the city on Sunday, March 29th. He was silenced, ridiculed and charged with being an alarmist. Initially it seemed like the authorities were correct, as that date came and went, and nothing happened. 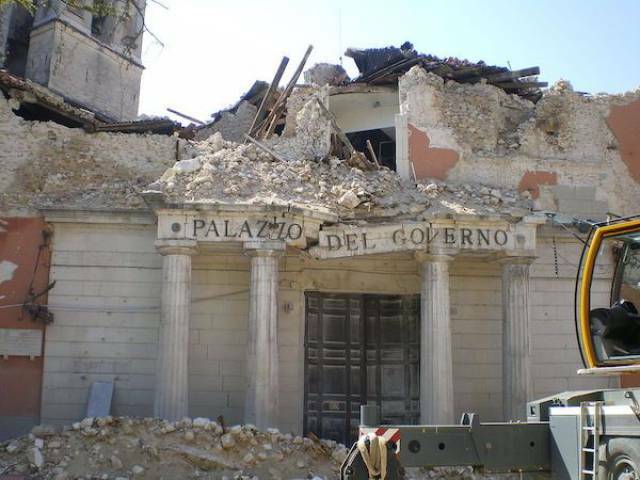 On April 6th, the deadliest earthquake to hit Italy since 1980 struck. Rated 6.3 on the scale, 308 residents died, with relentless destruction. Still, the scientific community discredits Giuliani. He maintains that emissions of Radon 222 gas indicate that an earthquake is imminent, but for now, no one will take him seriously. At least until the next one. Sometimes, it’s crazy how predictive The Simpsons screenwriters can be. Back in 1993, there was an episode called $pringfield (Or, How I Learned to Stop Worrying and Love Legalized Gambling), which featured the duo of Gunter and Ernst. If you recall, one of the trainers got attacked by his white tiger. 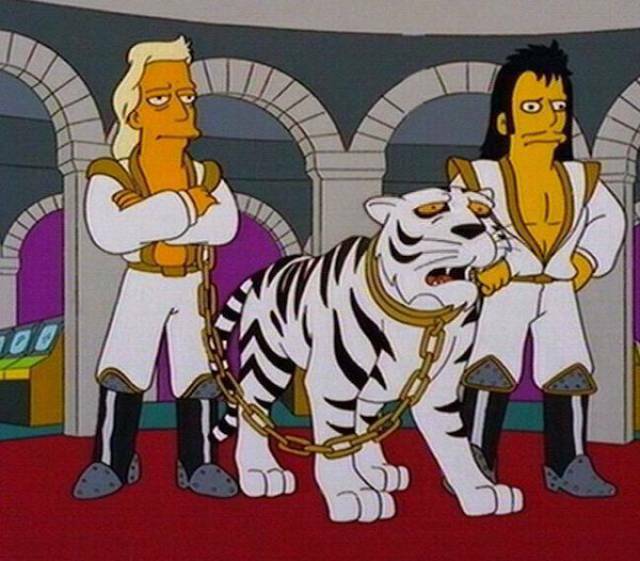 In fact, the duo were parody’s of Sigfried and Roy, and in 2003, their pet tiger attacked Roy and put an end to the duo’s career. Polish railroad pioneer Jan Gotlib Bloch was probably the first person to truly understand what the evolution of military technology and geopolitics meant for the future of warfare. In 1898, he published a series of 6 books that talked about the transformation of modern warfare. 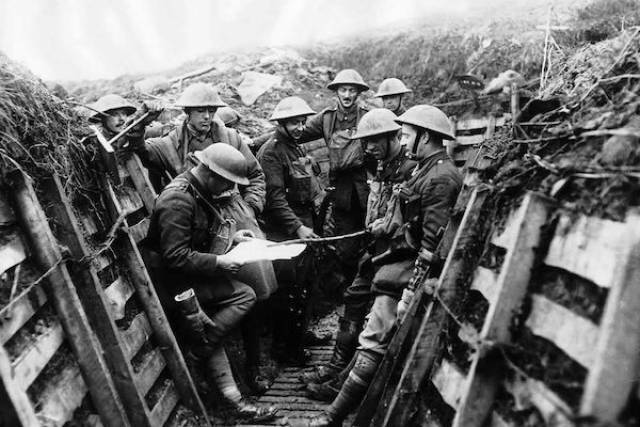 He predicted that the next war fought in Europe would rely on trenches. This next war would kill millions, result in famine and epidemics and would create a situation so horrible that it would lead to more war. 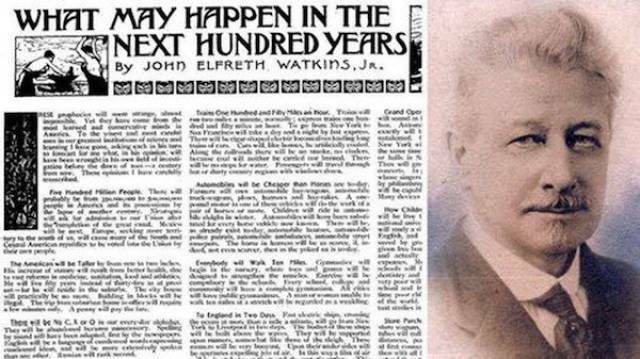 Sixteen years later, WWI was declared, and confirmed all of his predictions. In 1735, author Jonathan Swift wrote Gulliver’s Travels. 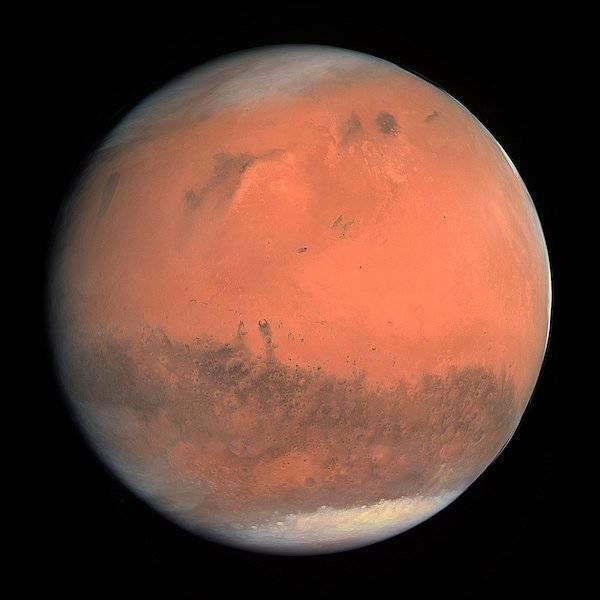 In it, he mentioned that Mars had two moons, even though he, or anyone at that time, had any way of knowing exactly how many moons the red planet had. It wasn’t until 1877, 142 years later, that an American astronomer was able to see that there were actually two moons around Mars. In 1913, author H.G. 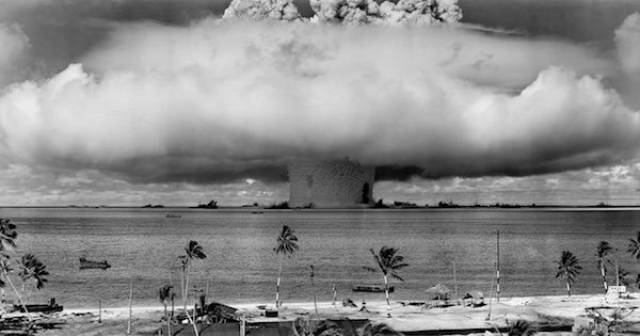 Wells wrote a novel called The World Set Free, forewarning about the use of the atomic bomb. At the time, scientists knew that considerable energy could be released by splitting the atom, but they didn’t know how. He was the first to envision the chain reaction that would result from nuclear fission. 32 years later, Nagasaki and Hiroshima were attacked, validating his idea. 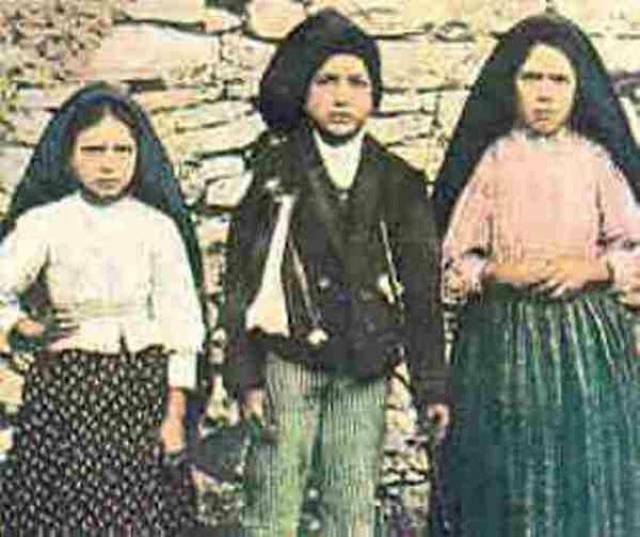 In 1917, as the WWI was coming to a close, three sisters from the Portuguese city of Fatima saw an apparition of Mary. She told them that a there’s be a huge sign in the sky, and the next World War would begin. On January 25, 1938, an immense aura appeared in the sky in Europe. Six weeks later, Germany annexed Austria and war became inevitable. In 1900 an American engineer named John Elfreth Watkins Jr. published an article in the Saturday Evening Post. Making some bold predictions, he pretty much laid out a lot of the things we take for granted today. Predictions include the presence of suburbs, subways in urban centres, cars would replace horses and be cheaper, photos will be sent across the world wirelessly, indoor plumbing would be everywhere and the globalization of industry would mean that we could anything, anywhere. While most things came true, he wasn’t 100% He also predicted that mosquitos would go extinct and we’d have strawberries the size of apples. 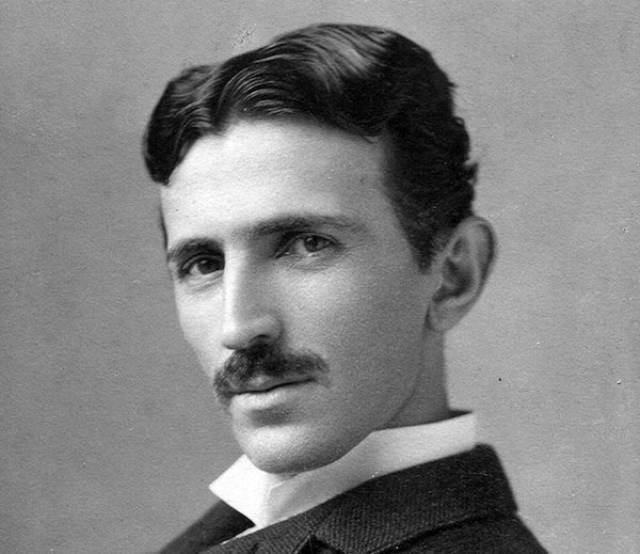 In 1909, Tesla wrote an article for Popular Mechanics that said it’ll soon be possible for a businessman in New York to dictate instructions for a man in London, over wireless. One could call from their desk, send messages, and someone else would receive it on an instrument no bigger than a watch. The first mobile phone call was made, on April 3rd, 1973 – almost 65 years later. 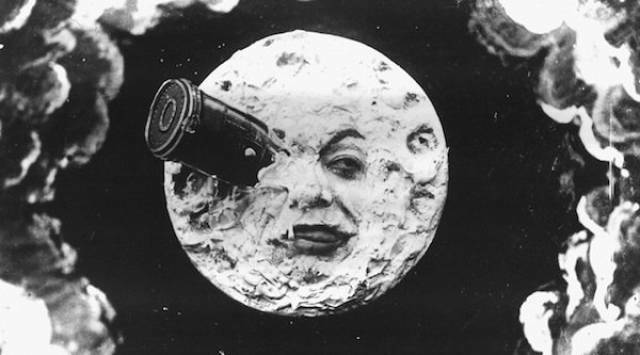 In 1865, Jules Verne wrote a book called From the Earth to the Moon, and in it, a rocket was launched from Florida, destined to land on the moon, then return. That was 104 years before the Apollo 11 Mission. On July 20th, 1969, Humans actually walked on the moon. This pretty scary film had one chilling predictor that no one noticed until 6 years later. 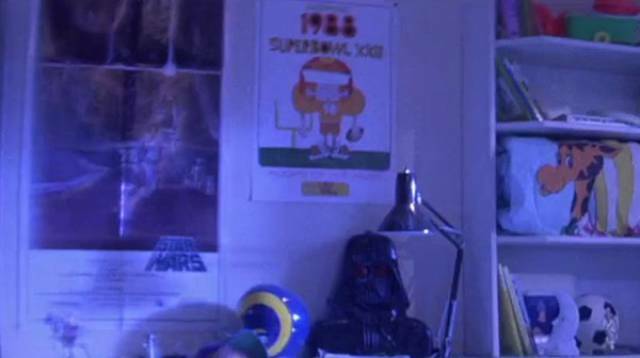 Robbie, the son in the Freeling family, had a poster in his bedroom advertising the 1988 Super Bowl. Except, the film took place in 1982. Where it gets chilling is that on the day of the Super Bowl, January 31, 1988, Poltergeist actress Heather O’Rourke was admitted to the hospital with an illness and passed away the next morning. In 1870, Jules Verne also imagined an electric submarine, in Twenty Thousands Leagues Under the Sea. In that book, Captain Nemo was in control of the Nautilus. 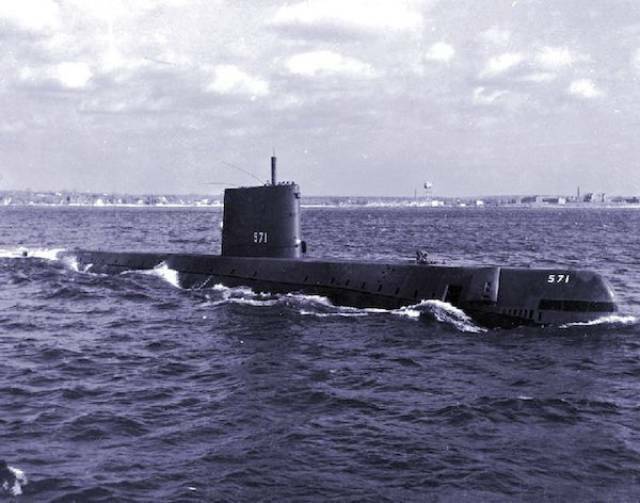 Almost 90 years later, the American submarine USS Nautilus was the first electric submarine, using electricity generated through nuclear energy.